Aaron West is a graduate of Snohomish High School where he lettered all four years. The Panthers took second in state in 2007 and won the high school state baseball championship in 2008. Following high school, Aaron attended the University of Washington where he played baseball and received his bachelors degree. He was the Friday night starter for the Huskies his sophomore, junior and senior seasons placing him eighth all-time in starts. 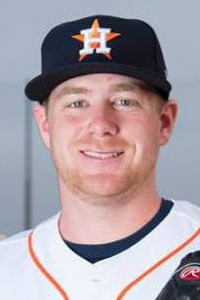 Aaron was drafted by the Houston Astros in the 17th round of the 2012 Draft. He was a New York-Penn League All-Star in 2012 and a Texas League All-Star in 2015. 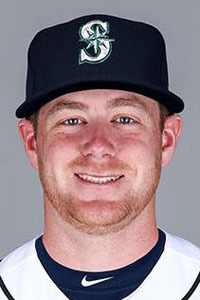 He finished the 2017 season with the Seattle Mariners. Aaron has been coaching and giving pitching instruction since 2014 and is the 2019 16U Snohomish Sox coach.